[prodDesc] => "A lemon balm-based tisane that is the perfect nighttime brew with a glorious aroma and delicate sweet flavour. [prodMetaDesc] => "A lemon balm-based tisane that is the perfect nighttime brew with a glorious aroma and delicate sweet flavour. 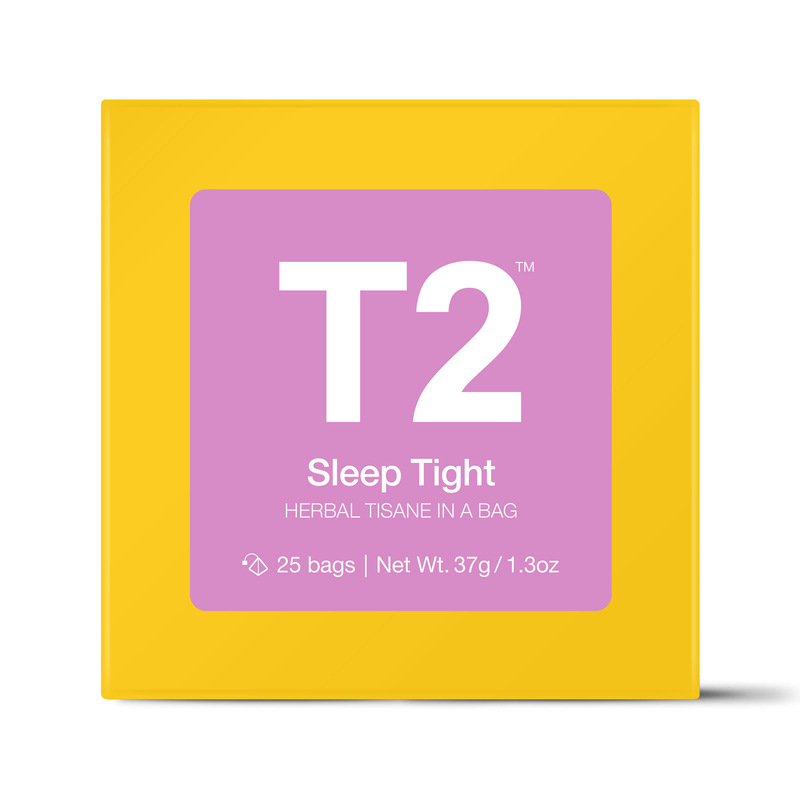 "A lemon balm-based tisane that is the perfect nighttime brew with a glorious aroma and delicate sweet flavour.